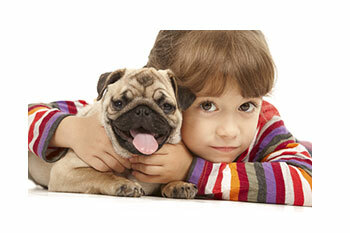 We know you love your pet very much and you want them happy and healthy. Preventive care plays very important role in it. 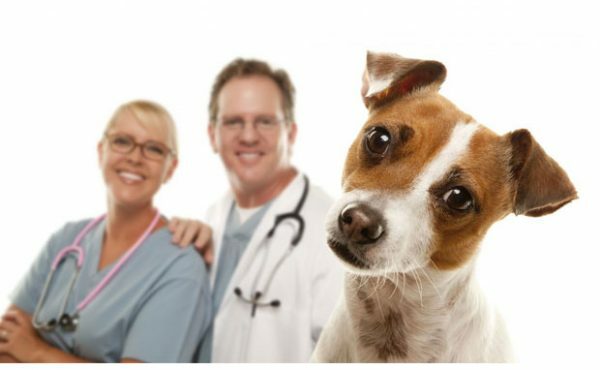 Vaccinations, parasite control and health checkups play an important role in the long-term wellness of our pets. 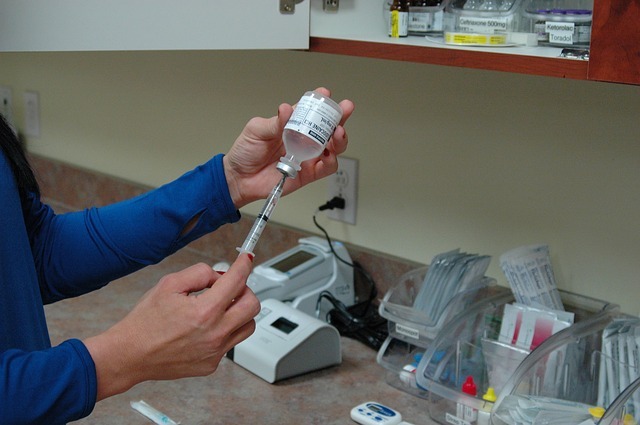 A thorough health check is undertaken at the time of your pet’s annual vaccination. This is also an opportunity to discuss your pet’s diet, weight and behavior or any other questions that may concern you. You will also receive advice on the control and eradication of fleas, worms, heartworm, ticks and various other creepy crawlies. 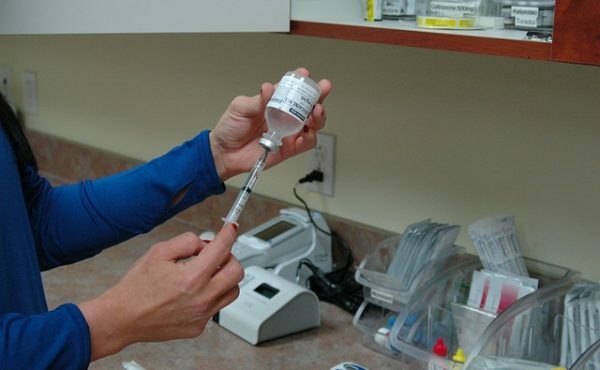 We prefer to see your puppies and kittens as early as 6-7 weeks so they can be fully immunized. Puppies and kittens need vaccine starting at 6-7 weeks then boosters every 3-4 weeks until they reach 16 weeks or older.